In February 1980, our company began with a single office in a cramped but historic building in downtown Fredericksburg. Subdivisions were going up all around town, but at that point we knew every street and signpost in what was predominantly farmland dotted with some residential lots. 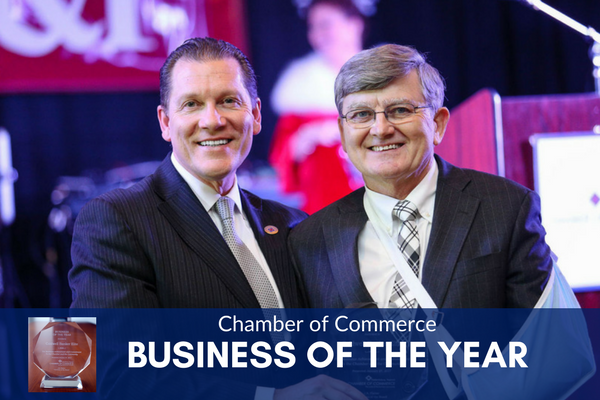 Our creative marketing, cutting-edge technology and commitment to quality help set us apart and provide our clients with the best possible service and representation. 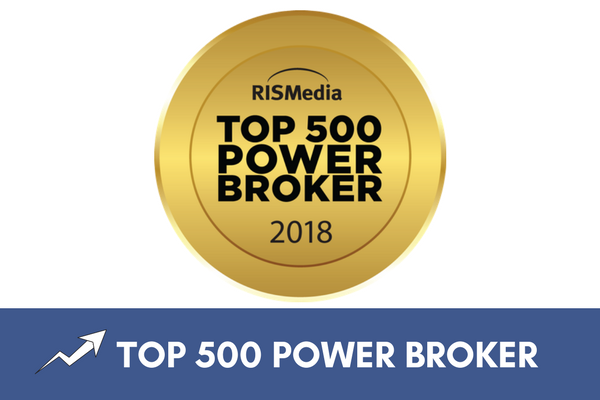 Our dedication to excellent service means that we strive to be the most well-educated advocates for our buyer clients and provide a truly stress-free home buying experience. 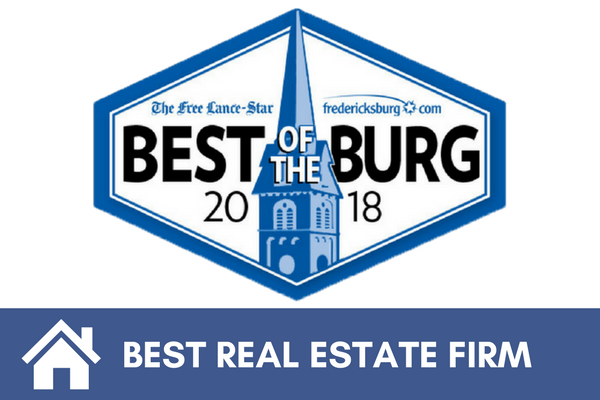 Our local knowledge, excellent service and intelligent marketing has kept Coldwell Banker Elite as the #1 Coldwell Banker Affiliate in Virginia, a Top 500 Power Broker in the US and #1 in Fredericksburg area market share for years. 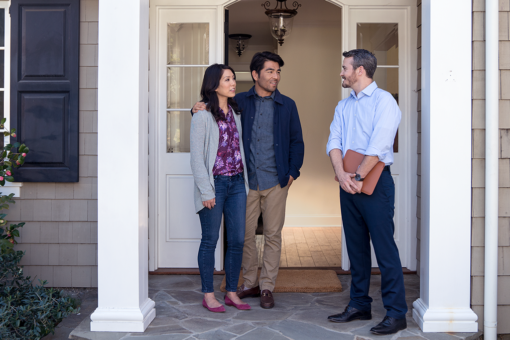 Trust the best to help you achieve your real estate goals. We are proud to serve some awesome local communities! 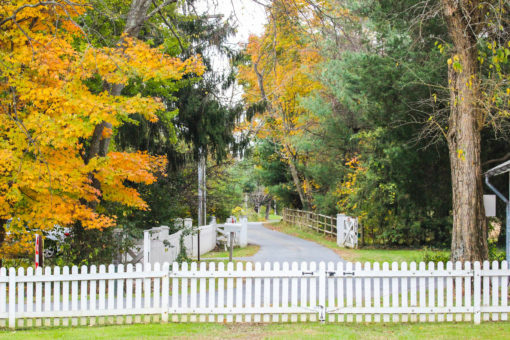 Our community pages will provide you with the best places to eat, fun places to hang out, local market statistics and homes for sale. 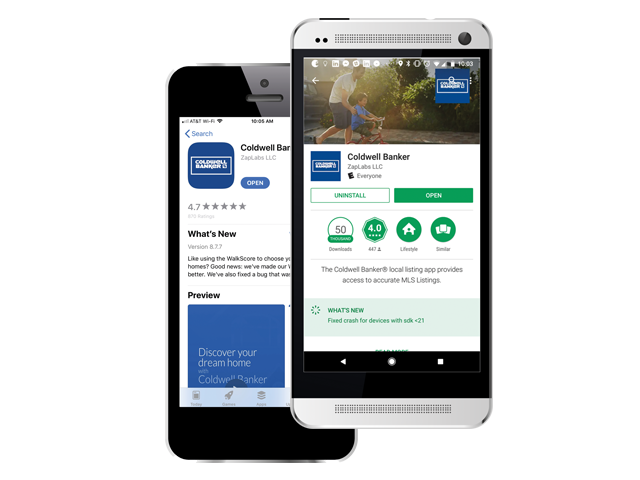 With the Coldwell Banker® app, you’re not just choosing a home. You’re choosing a lifestyle. We know that’s a big decision. So we bring you the most up-to-date and accurate information on homes in your area, instant updates when new homes hit the market, and details about local neighborhoods – and we connect you with a real estate professional who’s prepared to help you find just what you’re looking for.